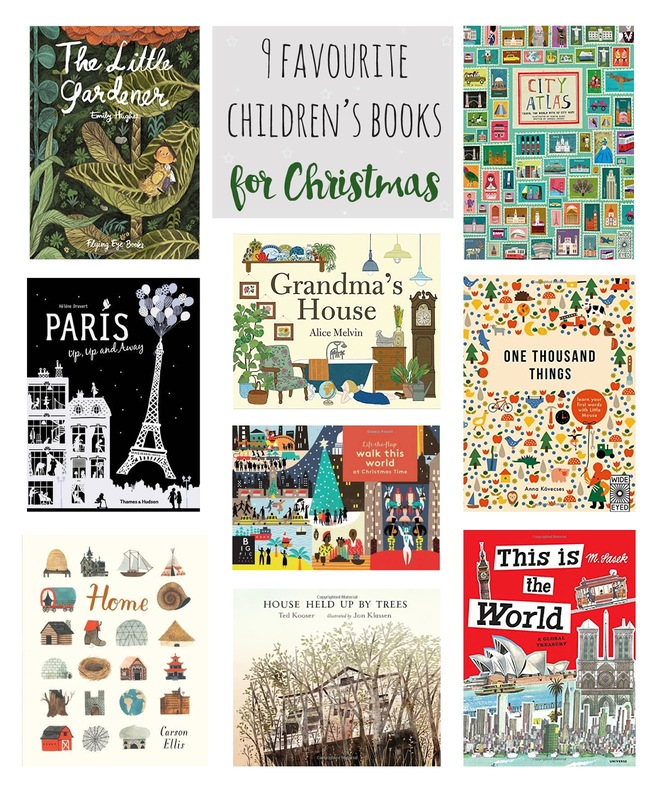 So over the year I see lots of books that I love, and whilst we do slowly add a few to Theo's collection, Christmas is really the time when I love to be able to stock up and indulge in adding quite a few more. For me there is nothing better than unwrapping a fresh new book and flipping through the pages and taking in all the beautiful illustrations or photography and getting excited to immerse myself in a new story. I hope that Theo shares that joy too, and that we can encourage that. He is a book lover, and we have heard from his time at nursery and school that he would often take himself off to a quiet place and spend a long time looking at books, which is something that I love! Now that he's also starting to read it's great to be able to pick out some old favourites and start to look at reading them together. The beauty of books is that I feel they can last forever. I can clearly remember my favourite books from my childhood, some of which have been passed down to Theo, and I can remember the stories more than I can remember playing with certain toys. I love that as the child grows so can their understanding of the same book change and grow as well as being able to start reading them for themselves. I would love to see any other books that are missing from my collection or wishlist if you have any favourites of your own!